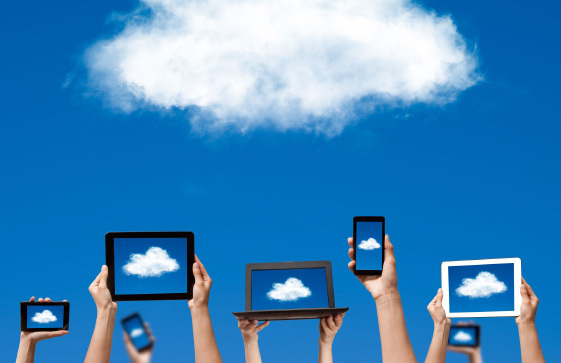 What is a Cloud Based Telephone System? It basically gives you the benefits and features of a PABX/ PBX or a traditional phone system with the added benefit that it is hosted in a cloud i.e. it does not require a hardware or maintenance system. 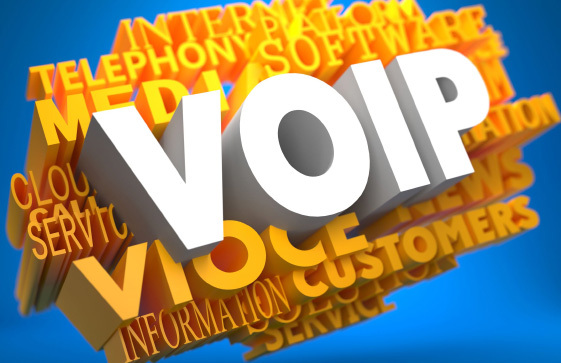 Telephone System Engineers Service also gives you the freedom to make voice calls to anyone around the world completely free of cost. With our mobile app you can connect to your account from anywhere over a WiFi network and without any roaming charges. Plus, you can make and receive calls from any device- your desk phone, mobile or even from your computer giving you the flexibility and freedom to anywhere anytime. 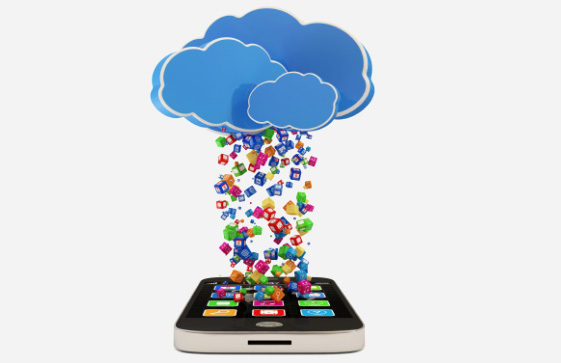 Cloud Based Phone System is useful in any industry and anywhere in the world. You can add groups and add new users in the future and make multi-level calls. Cloud based systems use multiple data centres that are highly secure and can leave you free from worrying about system failure etc. Multiples Lines and Features with UK Phone Support.